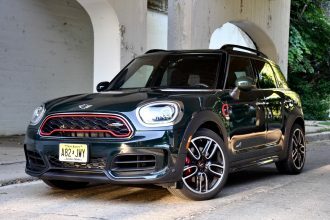 MF Feature Oct 2, 18 Be the first to comment! 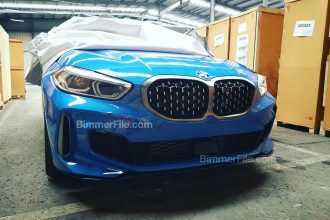 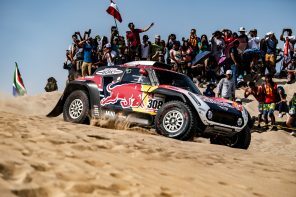 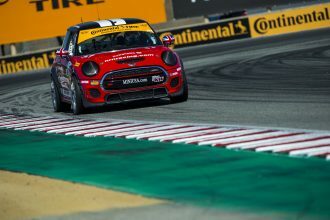 MF Feature, Official News Jun 21, 18 Be the first to comment! 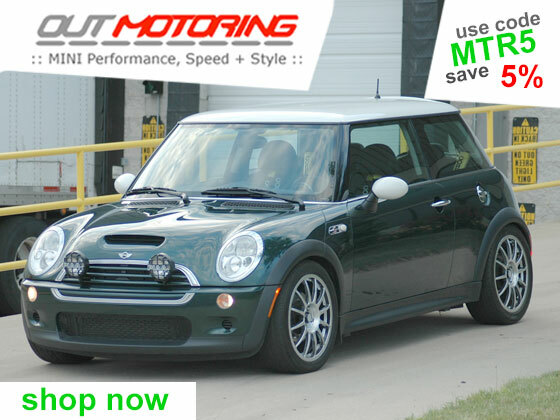 MF Feature May 19, 18 Be the first to comment! 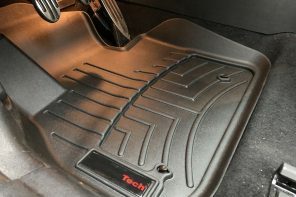 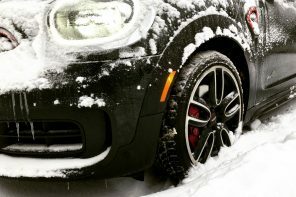 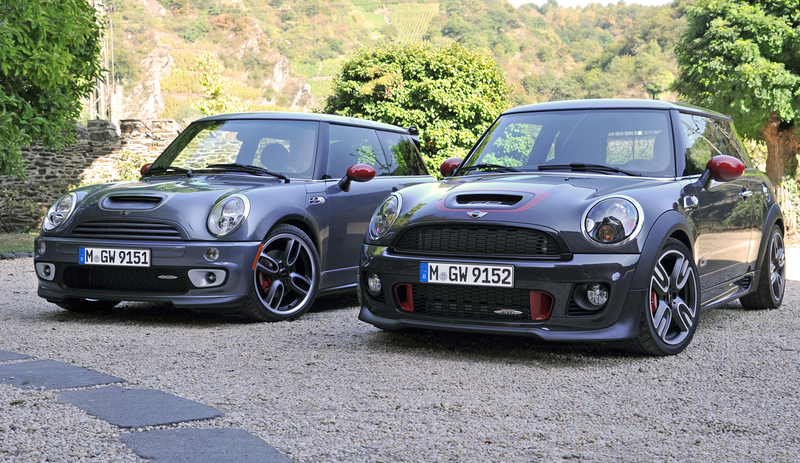 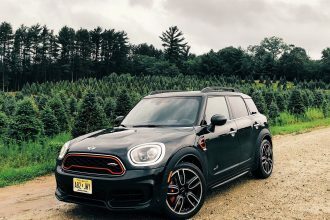 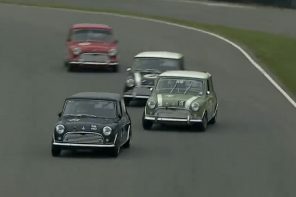 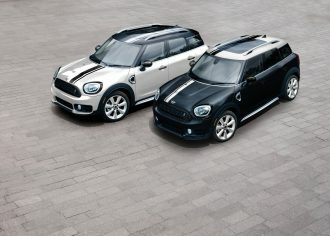 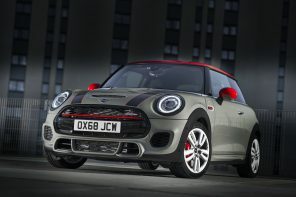 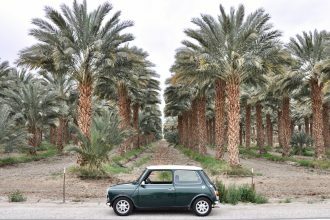 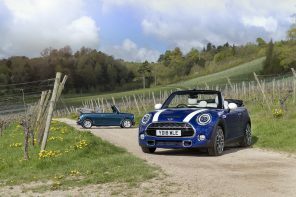 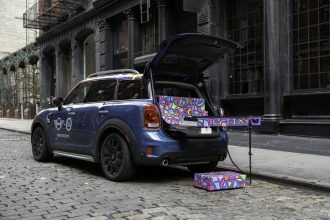 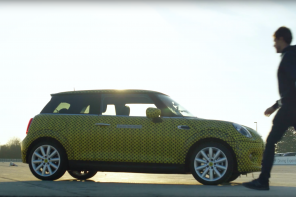 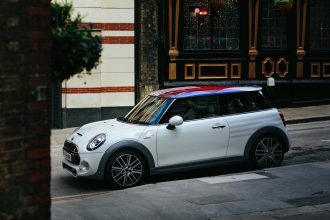 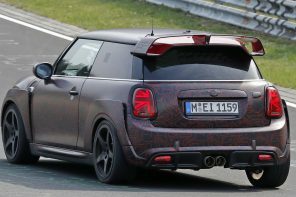 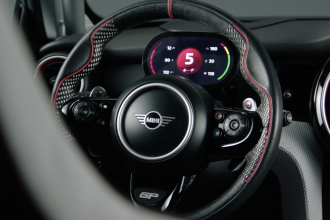 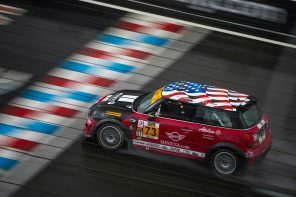 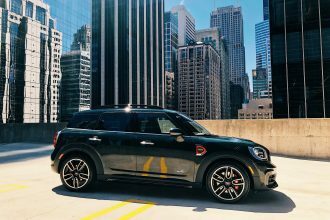 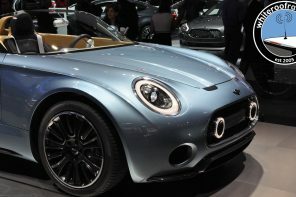 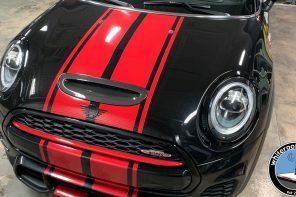 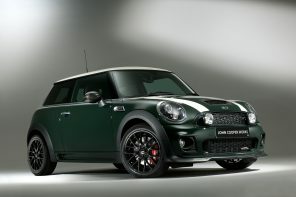 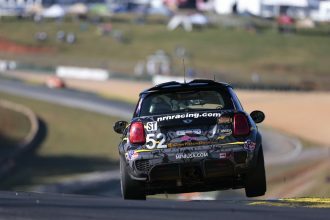 F56 Era MINIs // 2014-2022, MF Feature, Official News, Special Editions May 11, 18 Be the first to comment! 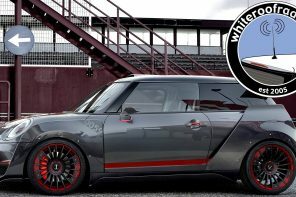 MF Feature Dec 23, 17 1 comment. 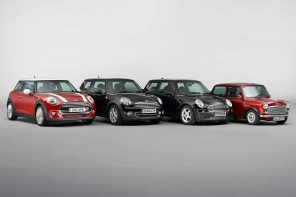 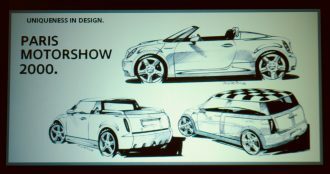 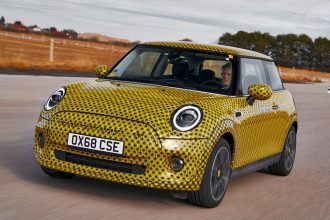 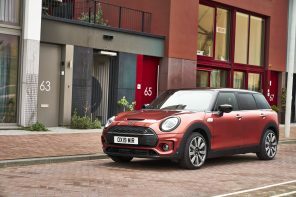 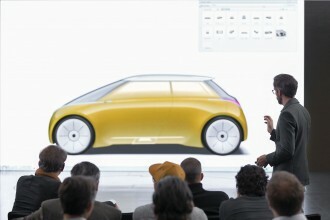 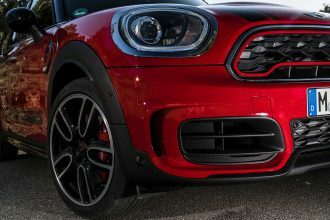 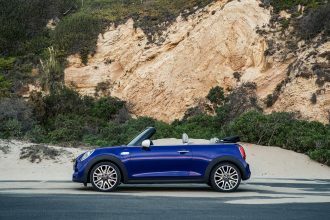 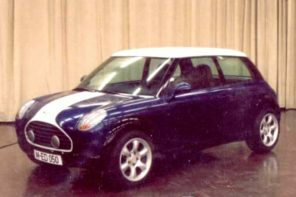 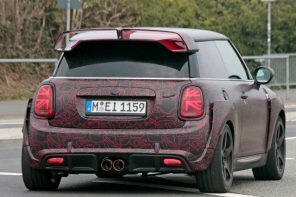 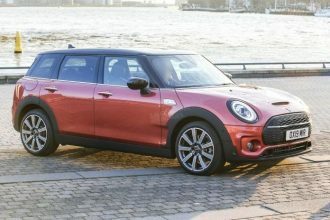 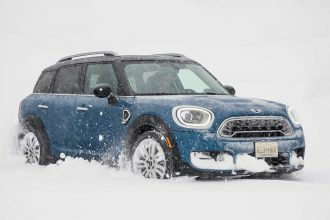 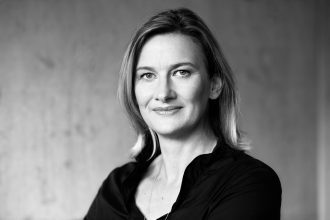 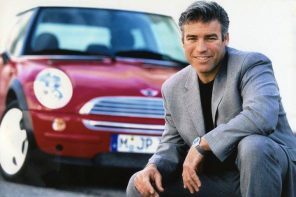 Last week MINI’s new design director Oliver Heilmer announced that he’s potentially looking new MINI models to either add to or replace existing models…. 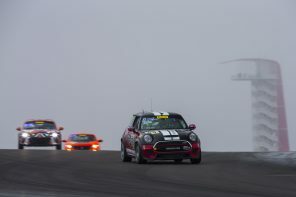 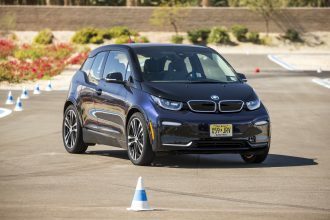 Continental Tire SportsCar Challenge, MF Feature, Motorsports Oct 9, 17 Be the first to comment!